Johnal – I Love Ya [VIDEO] – Be Fearless. Be Flagrant. 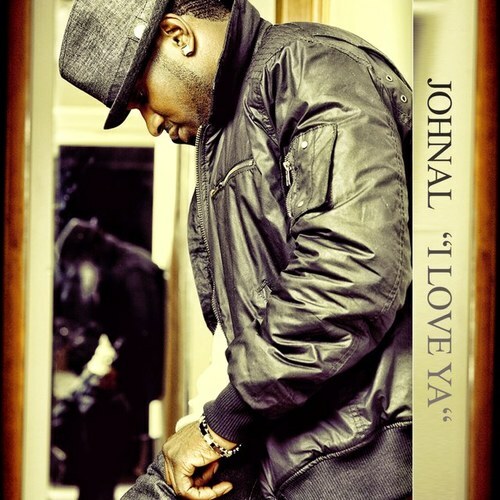 Something new from a well known crooner in the Queen City, Johnal drops his latest visual “I Love Ya.” New single off the upcoming mixtape Love You Down.